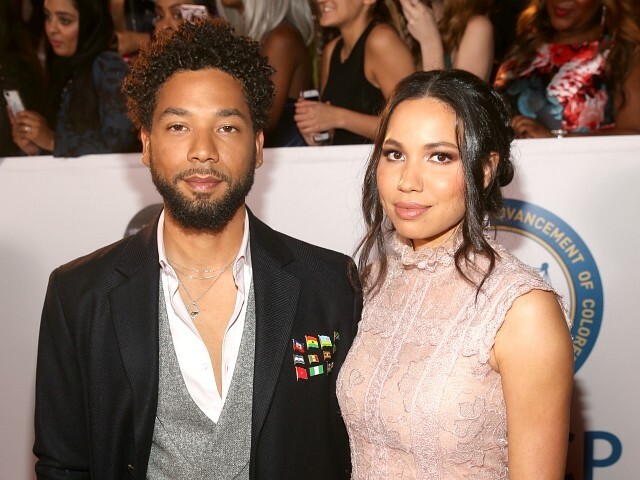 The siblings of Empire actor Jussie Smollett are attacking blaming the media amid reports that their embattled brother staged an attack against himself in Chicago last month. Malcolm X uttered the phrase during a 1964 speech in Harlem and used the words press and newspapers instead of “media” as stated in the quote shared by the Smollett siblings. The Smollett siblings’ words of support come as Jussie Smollett refuses to meet with Chicago police after detectives obtained “new evidence” while interrogating two Nigerian brothers — Abimbola “Abel” and Olabinjo “Ola” Osundairo — said to have helped orchestrate the assault.